Anglian Auto Works is a family run business offering breakdown recovery and vehicle transportation service in the counties of Suffolk, Norfolk and Cambridgeshire. We are pleased to offer roadside assistance for breakdowns and vehicle transportation services, 24 hours a day – 7 days a week. Anglian Auto Works understands that every job is unique. As such, we have no set prices. We strive to maintain some of the most competitive prices in East Anglia to ensure that our services remain affordable to even the most price conscious customer. Anglian Auto Works also offers money for your unwanted cars! Free collection, sell your car and get paid today. Wanted: Runners, non-runners, accident damaged vehicles, insurance write off’s and MOT failures. Do you have a car that needs moving or that you wish to sell? Call or Text us for an instant quote and fast service on: 07495 922763. Anglian Auto Works understands the stressful nature of a vehicle breakdown. We are pleased to offer a 24 hour breakdown recovery service within Suffolk, Norfolk and Cambridgeshire. 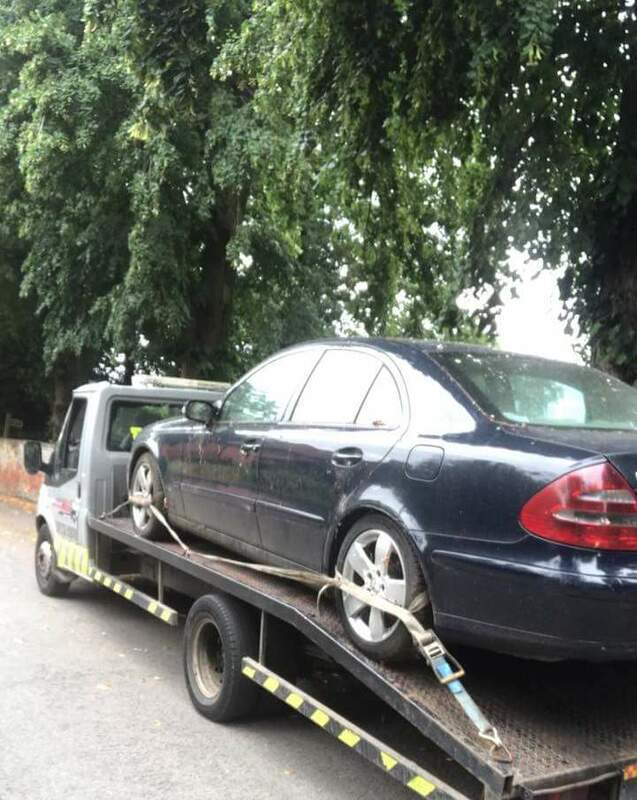 Our experienced recovery driver will load and transport your car, motorbike, van or light commercial vehicle using our flatbed recovery truck and deliver the vehicle to your chosen destination. Need hassle free vehicle transport for your car, motorcycle or van? Our reliable flatbed vehicle transporter and experienced driver will deliver every time, on time. Our vehicle transportation services are available 24 hours a day, 7 days a week. We offer this routine service in Suffolk, Norfolk and Cambridgeshire but we’re often able to help with long distance transport too! This service is available 24 hours a day, 7 days a week in and around East Anglia. Copyright © 2019 Anglian Auto Works. All rights reserved.